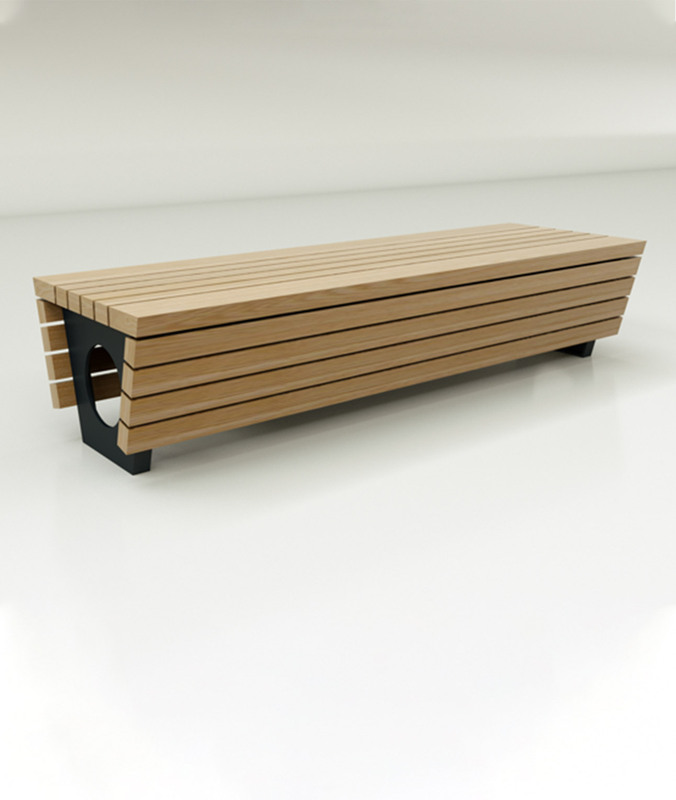 The Ripple Bench is of contemporary design and very robust. 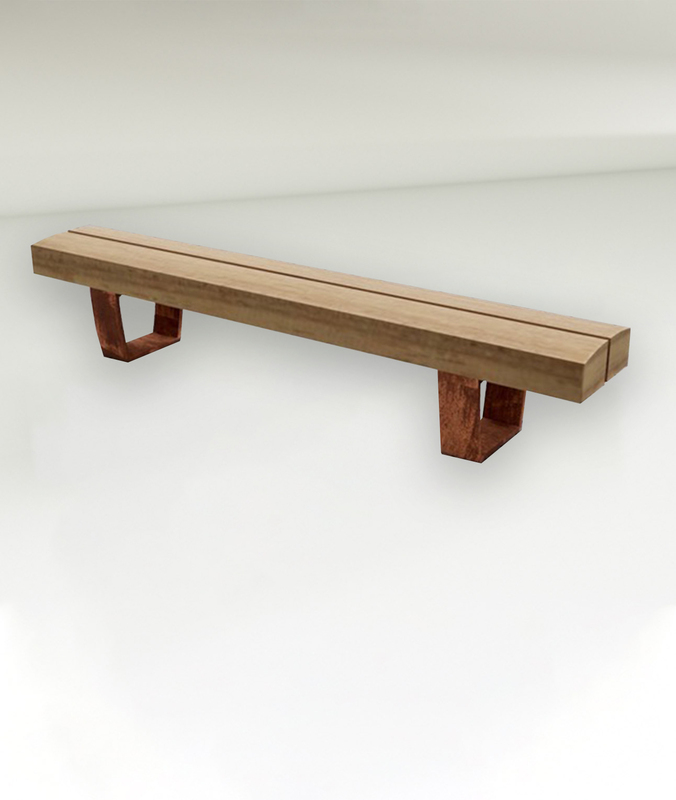 The Ripple Bench is carved from a single solid piece of locally sourced Green Oak, making it extremely durable. 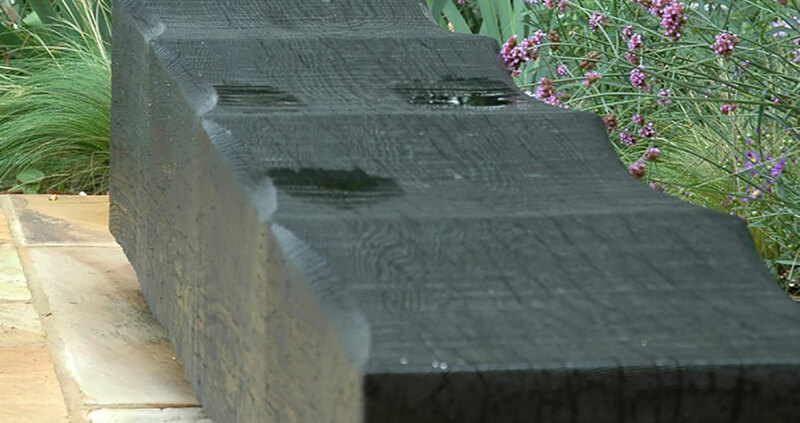 The charred finish makes a bold impact in any environment and it is both colourfast and maintenance free. The individual seats are free draining and comfortable in use and the ripple top deters skaters. 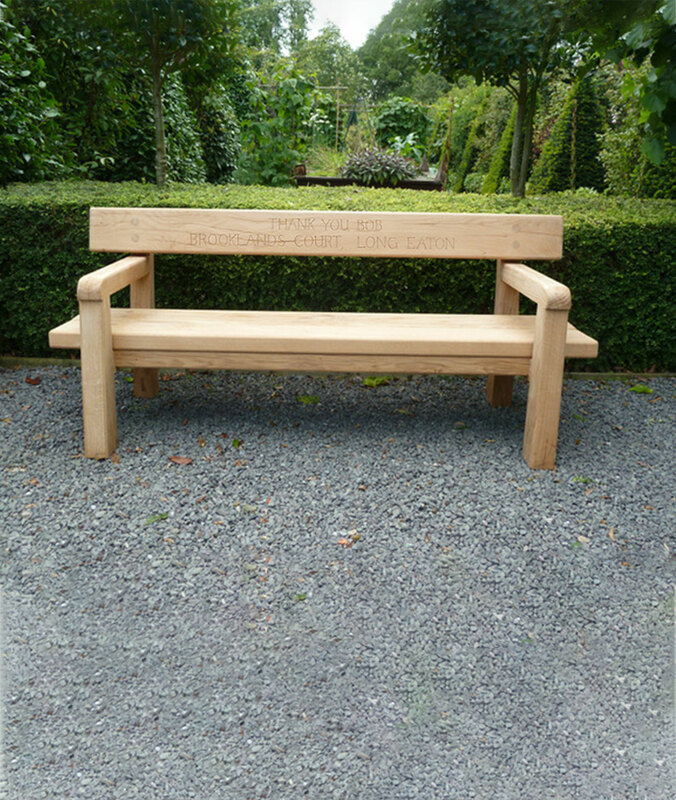 The bench is tapered in height to provide comfortable seating for both children and adults alike. 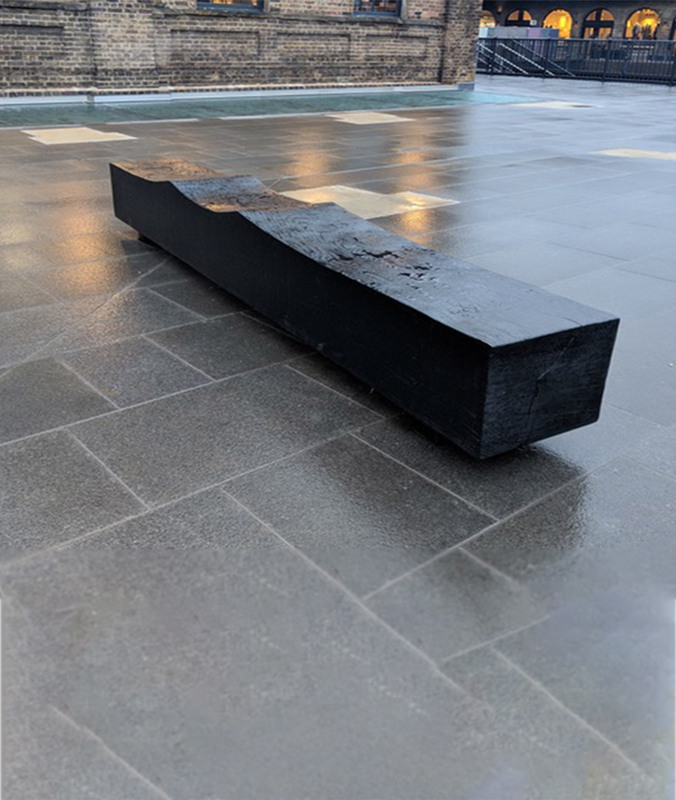 It can be solid free-standing or on stainless steel legs. 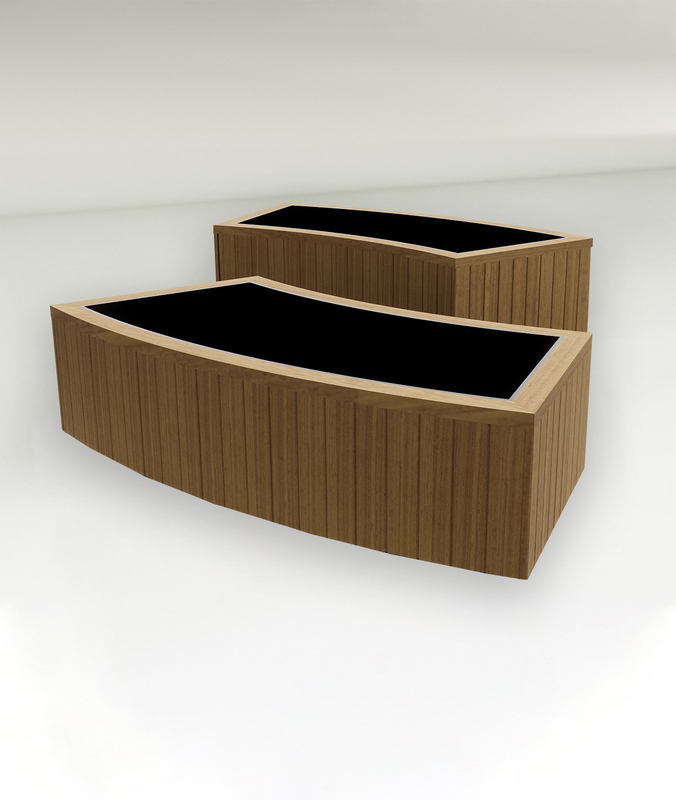 The unit is also available in natural Oak.